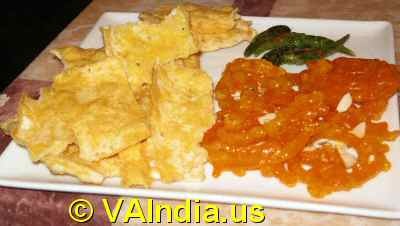 When it comes to offering Indian vegetarian food, Virginia offers decent choice. Some Indians (due to religion, caste or palate preferences) may not be willing to dine at restaurants that serve both meat and vegetarian food. 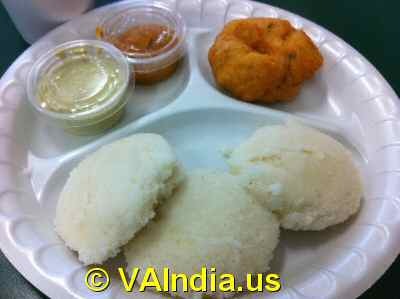 It is to cater to these vegetarian only Indians, a few restaurants have come up in Arlington, Fairfax, Ashburn, Vienna, Herndon and other cities of Virginia. Whether you crave South Indian vegetarian delicacies like Masala Dosa, Idly, Medhu Vada, Pongal, Tamarind Rice or North Indian favorites like Channa Bhatura, Batata Vada, Dal Makhani, Navratan Korma, Samosa Chaat, Bhel Puri or Gujarati dishes like Srikhand, Spinach Gota, Gathia Jalebi or Dokhla, you get them all and more at Indian vegetarian restaurants in Virginia. 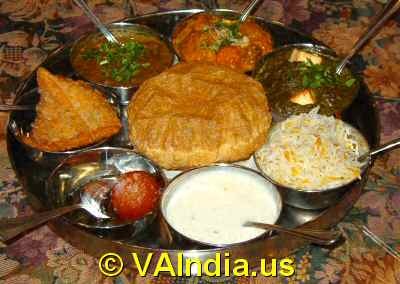 While most Indian vegetarian restaurants in Virginia, offer thali meals, there are a few that offer daily all you can eat lunch buffet meals.